The trend towards decentralised office space is growing globally, and South Africa is no exception with these nodes generally recording better vacancy rates than the inner city centralised nodes. 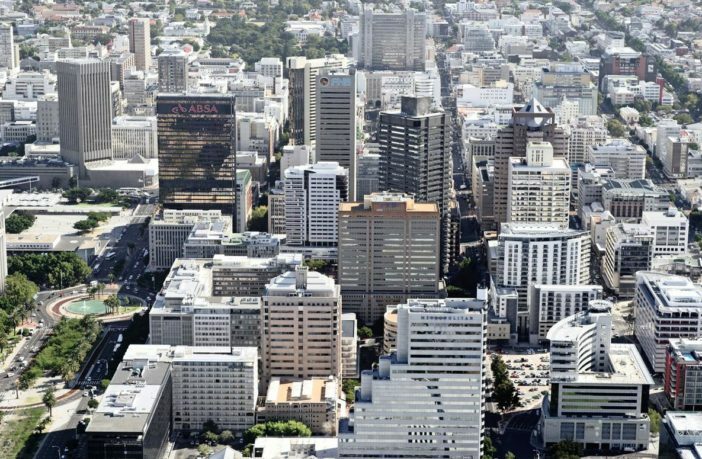 The national vacancy rate in centralised nodes is 13.8% compared to 10.3% in decentralised nodes, according to the latest figures from the South African Property Owners’ Association (Sapoa). But Cape Town’s central node bucks this trend. Historically, explains Erwin Rode of Rode & Associates, office space was predominantly located in metropolitan CBDs to take advantage of “agglomeration economics”. But, with the growth of suburbs, the need for decentralised office space – such as offices closer to home – has been growing in many countries, with South Africa no exception, he says. “This trend has gathered pace ever since and today our cities reflect the two-nation economy: the middle class and the poor. The poor do business in the regressing old metropolitan CBDs, whereas the middle class patronise the posh decentralised nodes like Umhlanga Ridge (Durban) and Sandton (Joburg). These upmarket nodes are typically anchored by super-regional shopping centres.